Do you want to become a licensed security guard in the state of California? Well you are in the right place. For only $18 Bravo Three offers the initial guard card class online. Complete this course and you will be a licensed security guard in California. This 8-hour course is made up of video presentations and quiz questions to help you earn your guard card quickly with very little reading required. It is easy and affordable, so let’s get started on your new career. If you are still not sure if you want to take our guard card class. Read below to answer any questions you may have. If you have a question we have missed, use the contact us page to ask us your question directly. Completing your guard card classes online have never been easier. 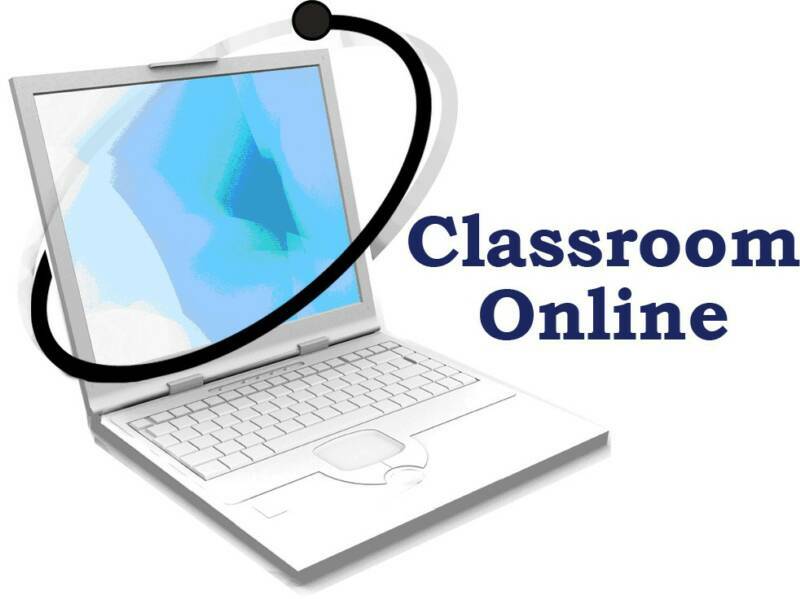 The classes are made up of online video presentations, so you just hit play and listen. After you have completed each 5-15 minute video, there will be multiple choice questions regarding what you have just watched. These questions will directly help you answer the questions on the final exam. When you pass the final exam, you will have access to print out a certificate of completion with all the necessary information to fill out your guard card application. That’s it. It’s that easy. How Long Does The Online Class Take? This is completely up to you. The initial guard card class, or phase 1, is supposed to take around 8 hours. It could take a little less or more time, but not much. Depending on how quickly you read and if you pass the test the first time, the actual time varies. PayPal or Credit/Debit Card! If you have a PayPal, you will only need your log in info. If you don’t have a PayPal account and want one, it’s easy to get one. When you go to sign up for the class, PayPal will prompt you to input your name and email. From there PayPal will help you make an account very quickly. Don’t want make a PayPal account? No problem. Bravo Three allows you to pay with a credit or debit card without having to create an account at all. It really is easy. You do not have to complete the guard card class all at once. You will have up to 60 days to complete the 8 hours of training. This has never been an issue in the past. Most people complete the course on their free time throughout the course of a week or two. Other get it done in just one day. It is all up to you. If you don’t think you are going to finish in time. Contact us and we will do our best to help. Simple, Easy, and Afforable. Take the 8-hour class with Bravo Three Today! You won’t find a better class for a better price anywhere!